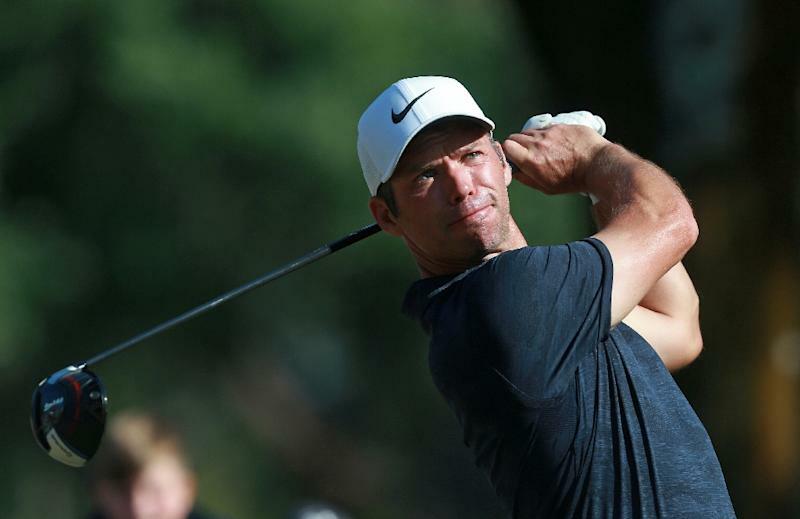 Paris (AFP) - Paul Casey moved to the brink of a return to the world's top 10 on Monday after successfully defending his Valspar Championship title, while Dustin Johnson retained his lead at the summit. Englishman Casey won only his third PGA Tour title on Sunday, edging out Jason Kokrak and Louis Oosthuizen by one shot, and jumped four places to 11th in the rankings. Johnson struggled on the final day in Florida, but still finished in a tie for sixth. The American leads the rankings from Justin Rose, although a red-hot Rory McIlroy is not far behind in fourth after six straight top-six finishes to start the season. Jon Rahm jumped two places to eighth after a strong final round on Sunday to finish alongside Johnson. South African Oosthuizen climbed eight spots to return to the top 20.